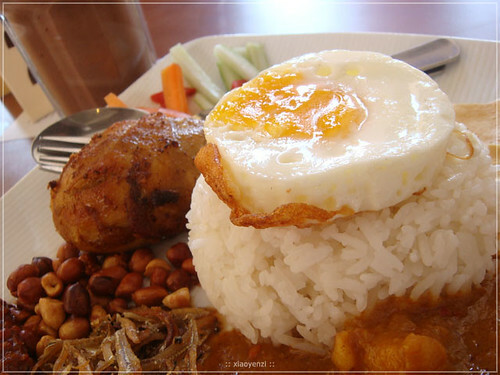 Introducing Nasi Lemak Special. It’s coconut-flavored rice, with other ingredients like anchovies, peanuts, chicken, marinated carrot & cucumber, egg and curry. 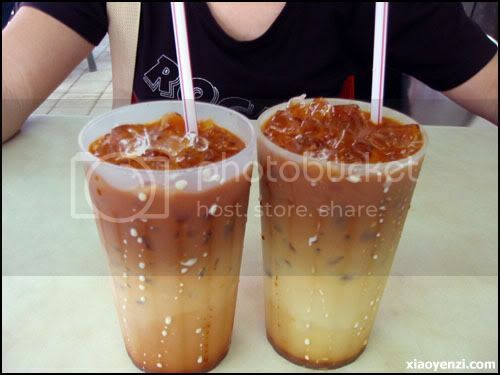 RM1.40 each, cheaper than other coffee shops. But kinda “rough” looking, as you can see some left over. 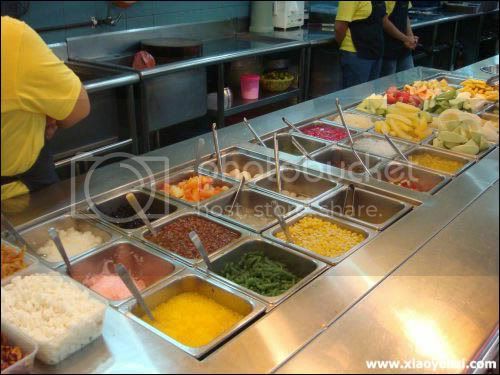 Nowadays, west Malaysia also start to have food shop selling kolo mee, and even Singapore has a special shop for eating different type of kolo mee, yet expensive. 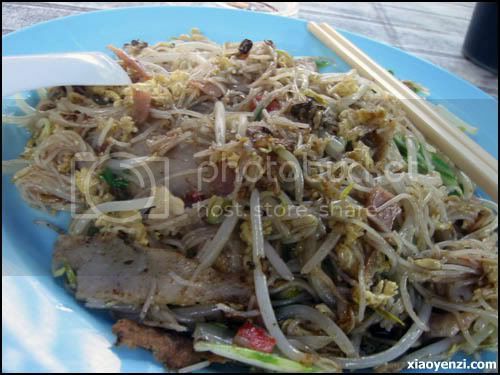 Still, kolo mee from Sarawak – place of its origin, is the best! Cheap and tasty! If you come to Sarawak (or should I say Kuching? ), don’t miss this! UPDATE: Forget to mention, this is a non-Halal food.